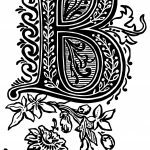 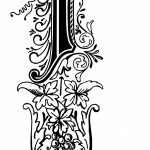 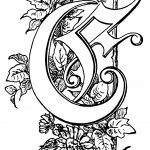 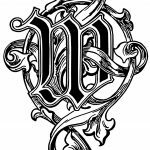 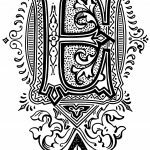 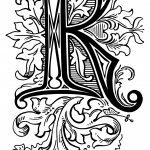 In this collection of twenty-six Alphabet Lettering Styles you will find an amazing assortment of highly embellished letters. 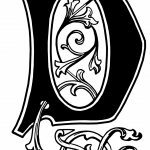 These were taken from a my collection of old magazines from the late 1800’s and painstakingly restored. 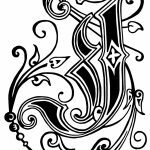 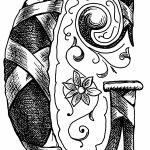 I hope you enjoy these beautiful decorative Alphabet Lettering Styles. 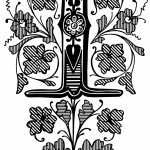 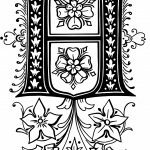 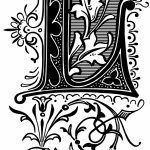 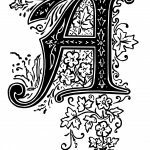 You might also consider having a look at the Alphabet in Different Lettering Styles and Letters of the Alphabet pages before you go.